Low levels of a vitamin can result from eating a poor diet or not being able to absorb the vitamins you consume. 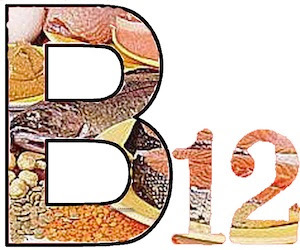 Older adults, vegetarians and people with digestive disorders such as celiac disease or Crohn's disease may have trouble getting enough B-12. 2. 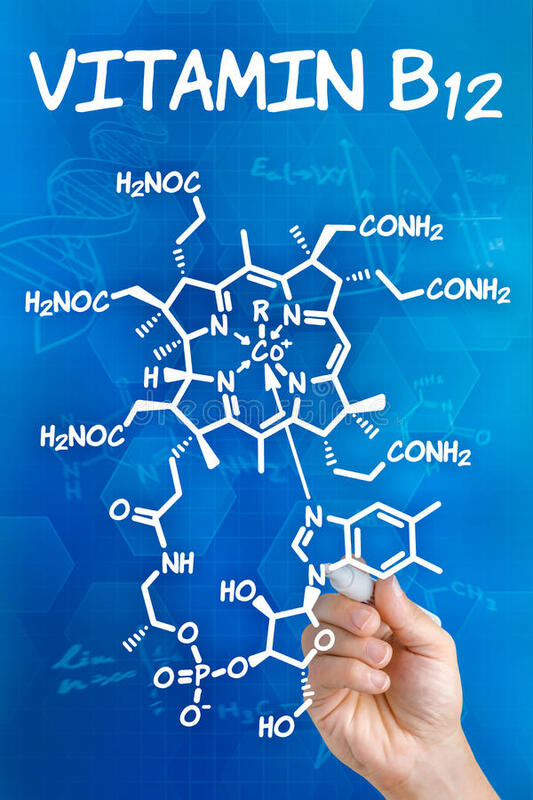 Homocysteine recycling B12 is a primary player in the one-carbon cycle and a co-factor for the methylation, by activated folate, of homocysteine, to recycle it back to methionine. From there, SAMe is produced, the body’s busiest methyl donor. Sufficient supply of an activated/bioavailable form of a vitamin (i.e. methylfolate vs folic acid) is even more necessary in the setting of gene variants such as transcobalamin II, MTHFR, and MTRR which may function less optimally in certain individuals and result in pathology under stress. An example of this is a report of death in a B12-deficient patient with genetic variants who underwent anesthesia with nitrous (which causes stress to the system). 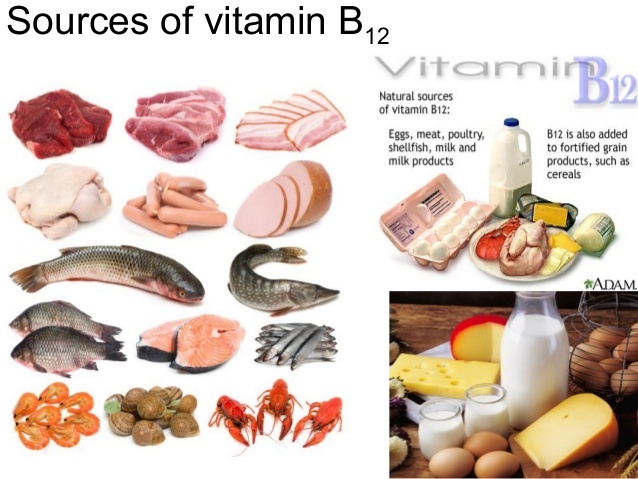 Notably the B12 blood level was normal, so this fatal case was attributed to functional deficiency, suggesting that access to B vitamins may not always guarantee proper utilization. For this reason, supplementing with activated forms of B vitamins enhances their likelihood of effectively supporting cellular processes. 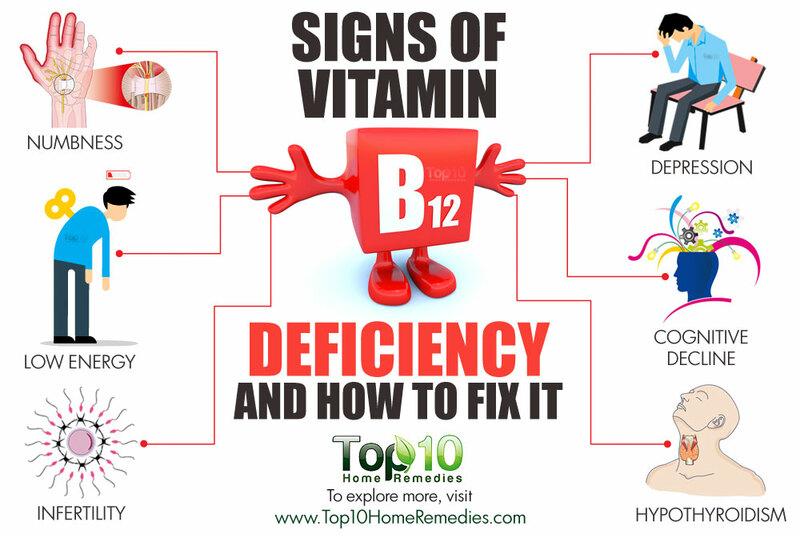 * Homocysteine May be elevated in the setting of either B12 or folate insufficiency or dysfunction (often related to genetic variants). * Methylmalonic Acid (urine or serum) This value is more specific for B12 deficiency, but potentially insufficiently sensitive. Animal foods are primary sources of B12, although algae and fermented foods may represent promising options for some diligent individuals. Stores deplete over time, and deficiency-related symptoms may present long after dietary restriction. Carefully sourced animal foods are also a unique source of pre-formed fat-soluble vitamins, creatine, choline, and carnitine. The powerful synergy of gluten-containing and genetically modified processed foods may have an impact on everyone’s guts, not just those people with biopsy-confirmed Celiac disease. In fact, the biopsy is fast losing position as the gold standard diagnosis because of extra intestinal manifestations of gluten immune response that don’t cause observable changes to the small intestinal villi (joint pain, or rash, or gait-instability without obvious gut symptoms). In these individuals, the innate immune system responds to gluten in these grains, and food fragments may pass into the blood stream through zonulin-gated tight junctions. Direct damage to the cells in the small intestine may result from whole grain foods with high amounts of inflammatory lectin. 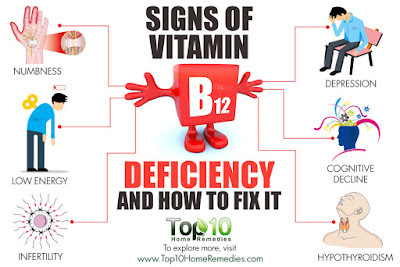 When treating B12 deficiency, while the underlying cause is being investigated, use of an activated form of the vitamin is recommended, and preferentially effective at improving levels. 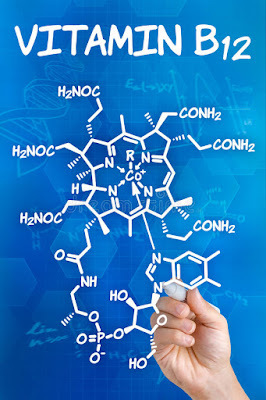 Cyanocobalamin is a synthetic form of B12 that has been bound to a cyanide molecule, while hydroxy, adeno, and methyl are all forms of B12 that are active, natively, in the body.